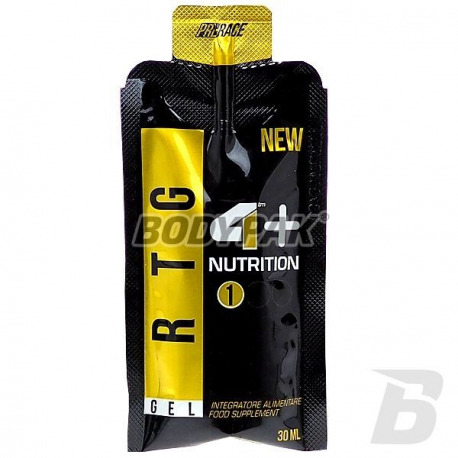 Fantastic, energy gel for use before a workout, which is one of the three products reputable manufacturer that provides a solid dose of high-quality carbohydrates and additives such as beta-alanine or plant extracts! 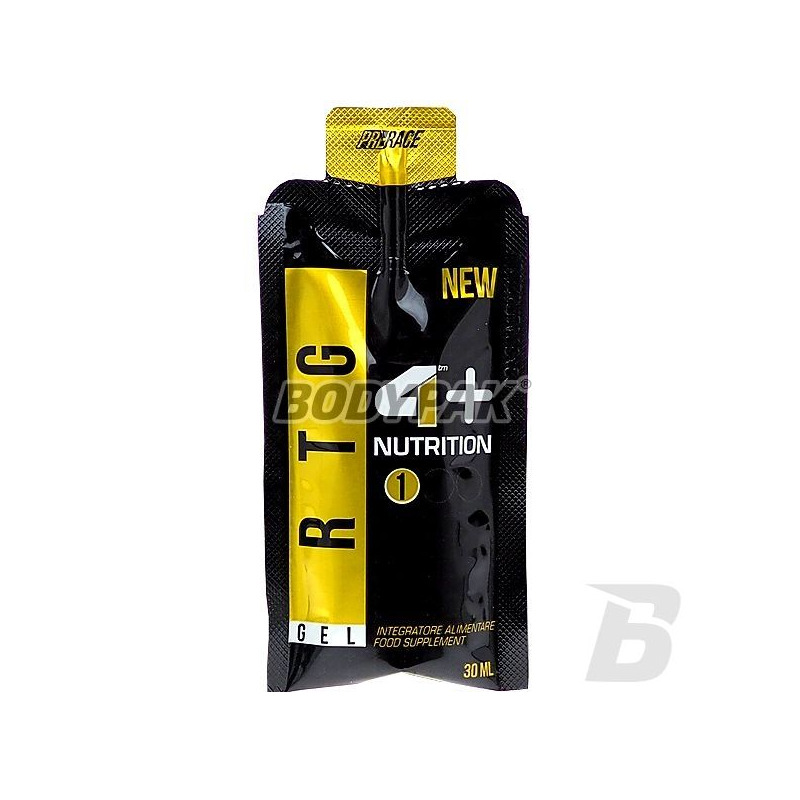 4+ Carbogel X-ray + is an energy gel to use before training, which is one of the three products 4+ responsible for the incredible muscle tone, appropriate stimulation and regeneration. 4+ Carbogel X-ray + is a basic supplement, which should have everyone who wants to make his workouts have been highly effective. It is small and handy, so you can take it with you everywhere, because it does not occupy unnecessary space. Ingredients: Palatine (Isomaltulose), Goji (Lycium barbarum L.) concentrate, Orange juice concentrate, Aroma, Acidity regulator: (Vitis venifera), preservative: potassium sorbate.